One of F.P. Journe's longest lived timepieces, the Octa Lune is the first to undergo a facelift with an enlarged case, along with a redesigned dial featuring proportionally larger displays. F.P. Journe‘s signature aesthetic comprises an off-centred display secured by screws against a contrast colour dial – a look that Journe established with some of his earliest watches. The facelifted Octa Lune preserves that distinctive style, while managing to be recognisably different, most significantly with the diamond-polished, embossed numerals introduced for the first time on the solid gold dial models of 2014. 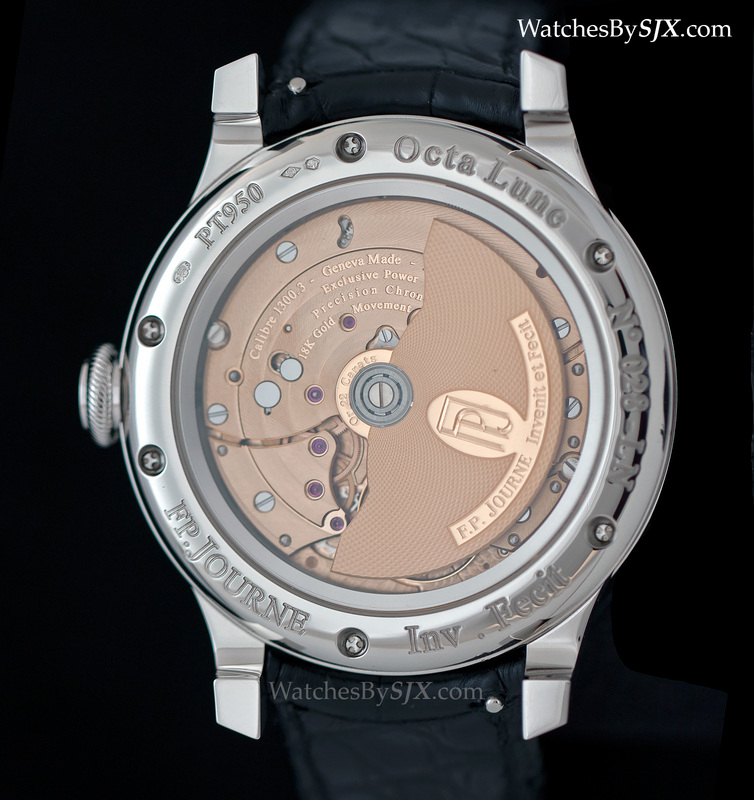 The Octa Lune is the first of the F.P. 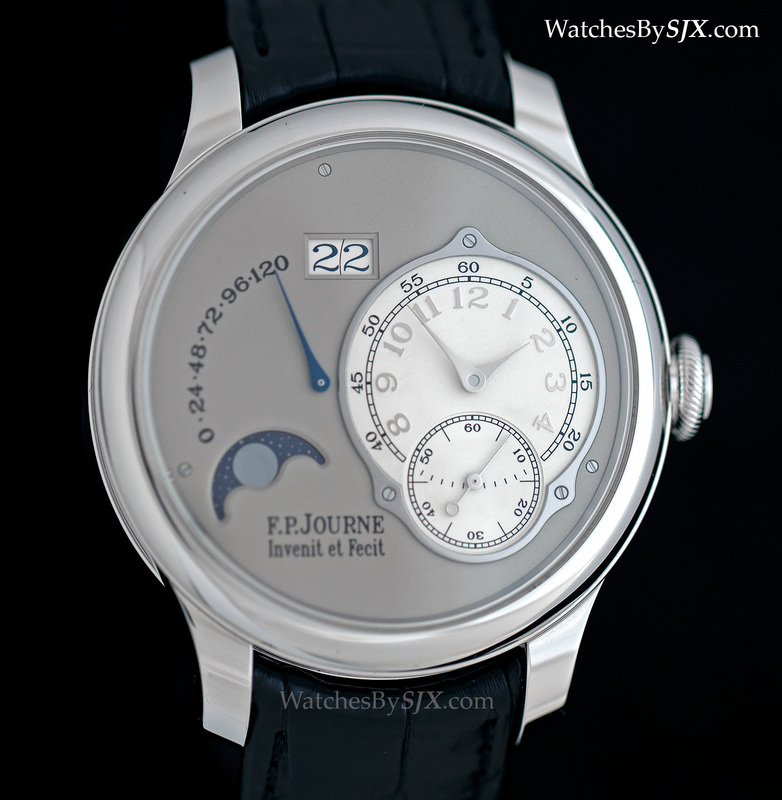 Journe Octa watches to undergo the facelift that will eventually be applied to the whole line-up. Now it’s available either in a 40 mm or 42 mm case, instead of the 38 mm and 40 mm options of before. With the facelift, the 38 mm case will no longer be available for the Octa Lune, and it will also be gradually discontinued for the other models. 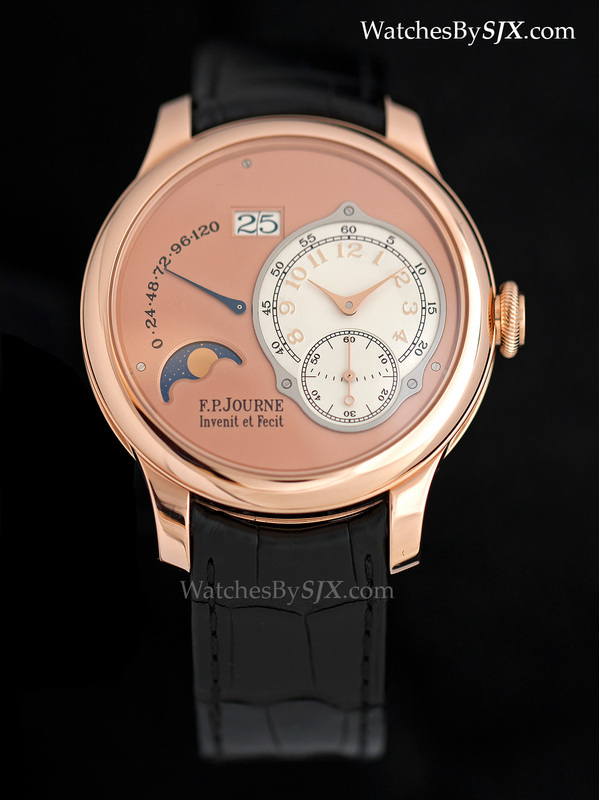 Though identical in shape and form, the larger cases are more substantial, most notably with a noticeably large crown, losing some of the refined feel characteristic of Journe watches. That being said, even the 42 mm case is slim and elegant, standing just 10.7 mm high. 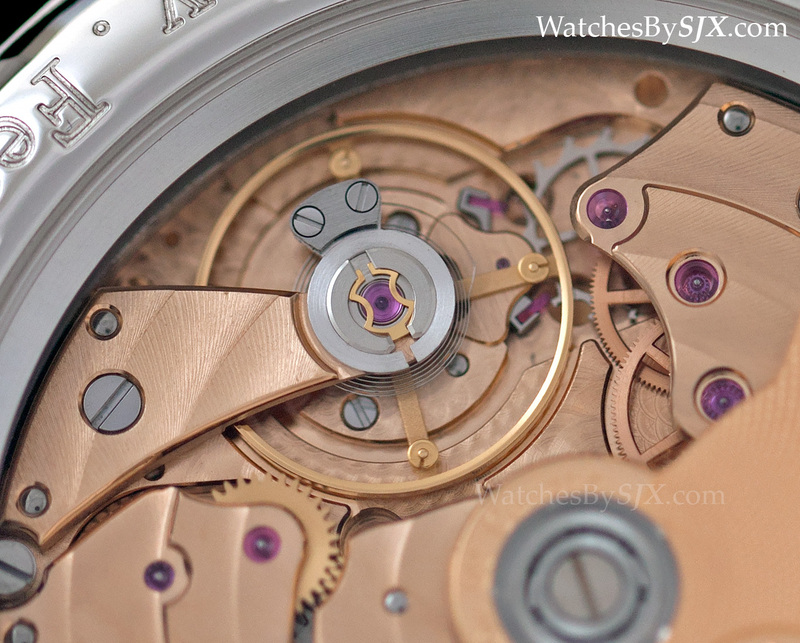 To suit the larger case, the movement displays are correspondingly larger. The date discs, moon phase, power reserve and time sub-dial are all larger, though the movement remains the same calibre 1300.3 automatic with a five day power reserve. Because the movement remains the same diameter, a visible spacer ring is needed to fit it in the larger case. 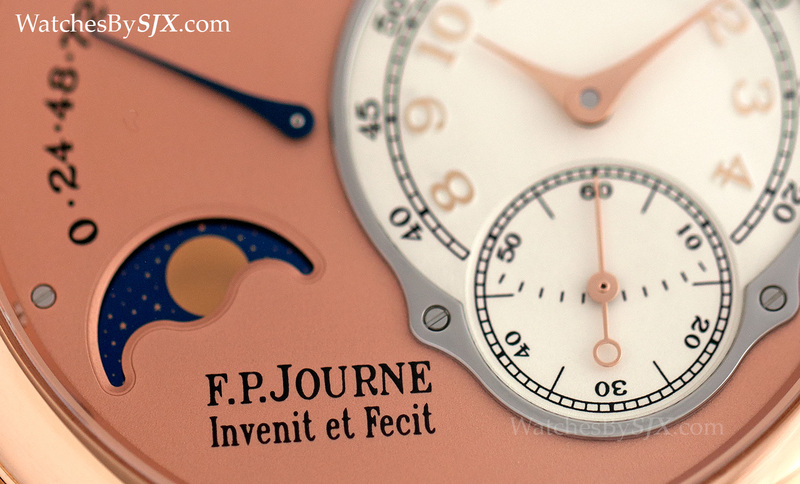 Like all Journe movements, the calibre 1300.3 has a base plate and bridges in 18k rose gold. 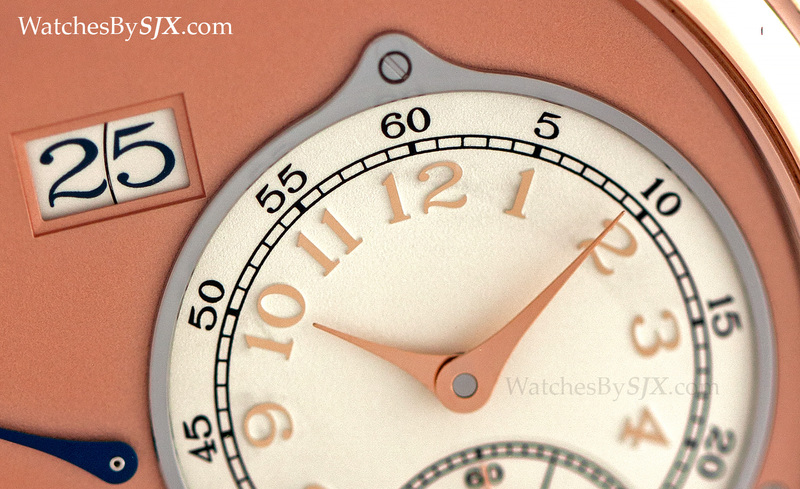 Both dials – one silver-plated for the time display and the main dial – are made of solid gold. 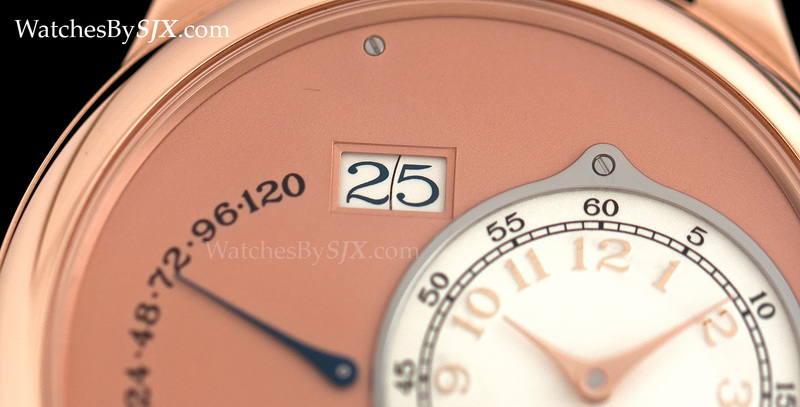 The sub-dial for the time display has been stamped to raise the hour numerals, which are then polished with a diamond-tipped tool, giving them a mirror-like surface. This is the most significant aesthetic departure from F.P. 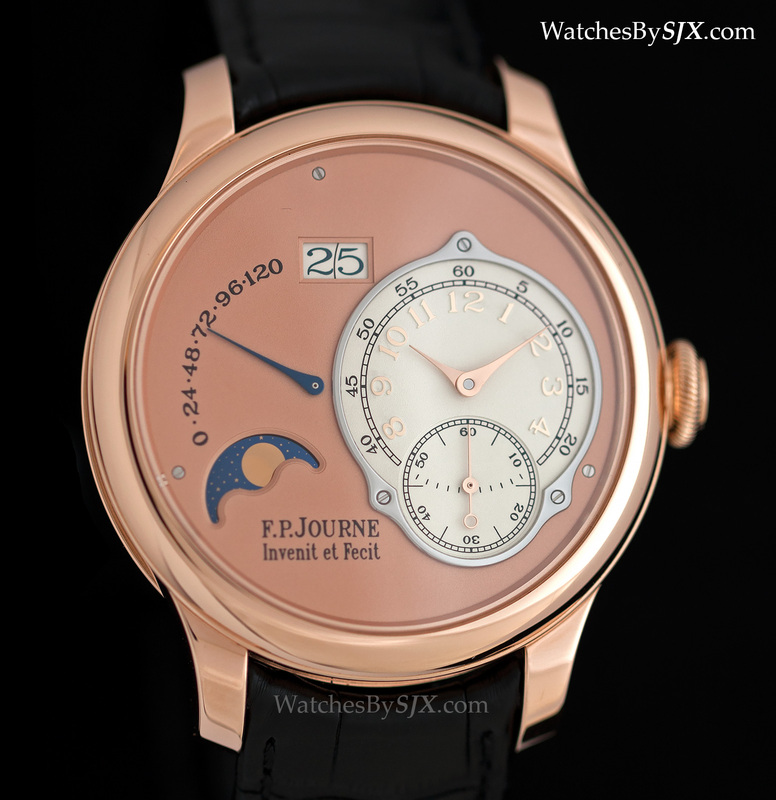 Journe’s traditional look with black printed Arabic numbers (that is clearly Breguet-inspired), as seen on the Chronomètre Optimum. The new Octa Lune is available in red gold or platinum, with dials in solid red or white gold to match the case. Red Gold 42 mm CHF44,928. Matching precious metal bracelets are also available.